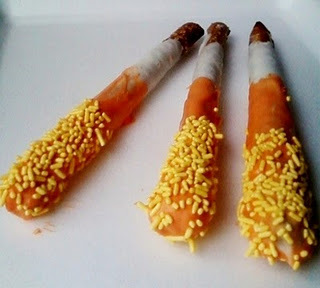 Juneberry Lane: Desserts for Fall: Candy Corn Pretzel Rods . .
Well, here we are, another Friday again, and Halloween is fast approaching! 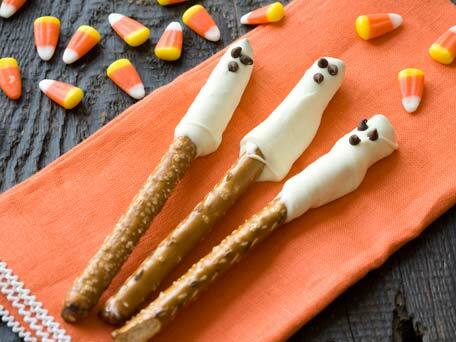 These darling little Candy Corn pretzel rods via Baked Perfection are just adorable, right? 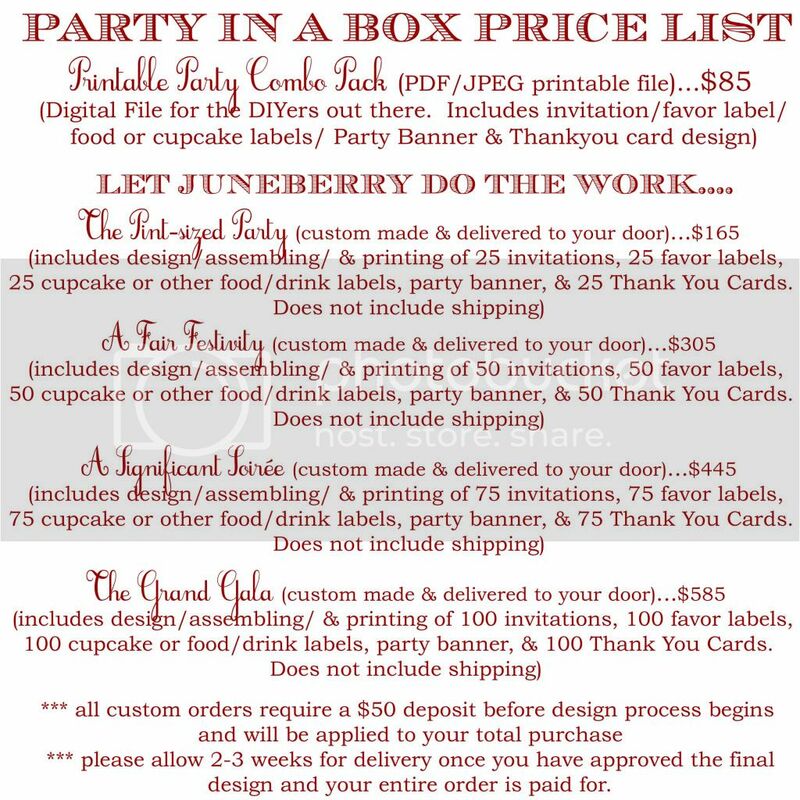 You are going to love how easy they are to put together, not to mention what crowd-pleasers they are! 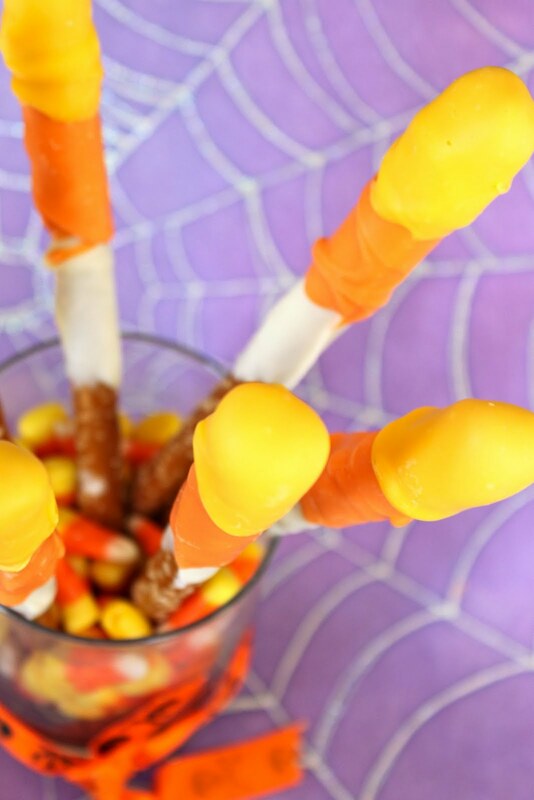 And when you taste how the sweetness of the pretzel melts in your mouth into complete salty goodness, you are going to swoon, the perfect ode to those yummy tri-colored bites of candy corn that we all know and most of us love . . . 1.) 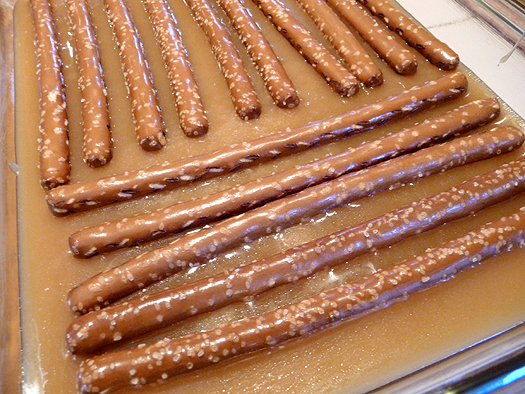 Lay your pretzel rods out on a wax paper lined baking sheet and melt your white candy melts first. Remember not to overheat but use a defrost microwave setting in 20-30 second increments, stirring frequently. Use a wide, microwave-safe bowl (see the picture below) for these treats, because you want to be sure to cover as much of the pretzel as you need to. 2.) Dip each pretzel rod into the melted candy, coating it thoroughly (you can twist it around in there for a few seconds) about 3/4 of the way up the pretzel. 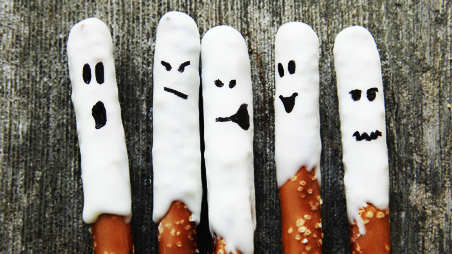 Continue until all of your pretzels have the white coating. 4.) 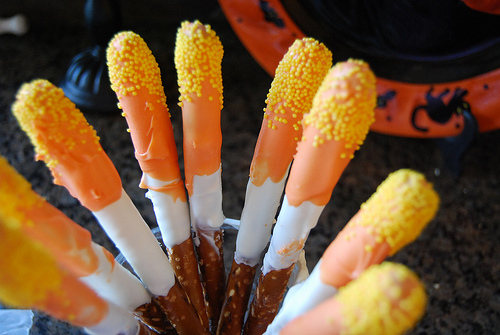 Repeat steps one & two with the orange and yellow candy melts, using the orange first and going about 1/2 up the pretzel rod and then the yellow covering about 1/4 of the top of the pretzel. Make sure your melted candy is thoroughly dry in between the two coatings. And that's it! That is all there is to it! And just in case you want to have some more fun in the kitchen, why don't you use up some of those extra marshmallows you had laying around for your s'mores? Or you could make a few of your own (find our recipe HERE). Just repeat the steps above, but use a stick! Or forget the orange & yellow and turn your rods into GHOSTS! 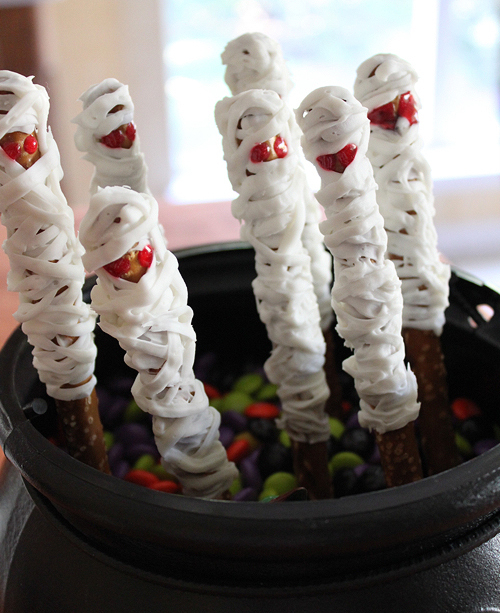 The ghost rods above got their stunning, sharp black features from an edible marker (found at your local craft/baking supply store). And these little guys below have mini-chocolate chips for eyes & mouths, whatever you prefer! Or perhaps you are a mummy's girl instead . . . 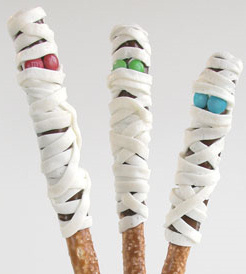 There is nothing better than that sweet & salty deliciousness of a chocolate-covered pretzel, and what makes them even better is making them fun & festive too! 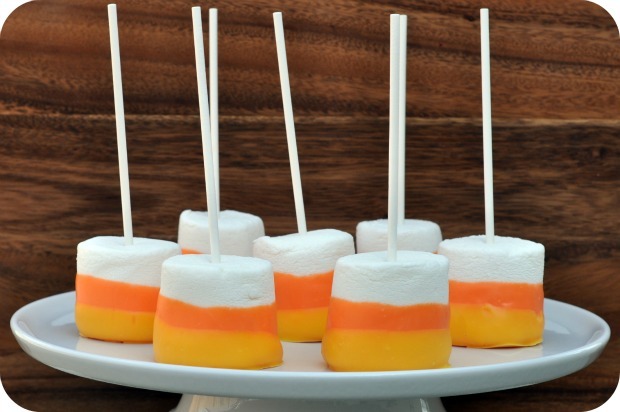 This dessert is so simple to make and is PERFECT for the kids to take to school or to throw into your next Halloween display. 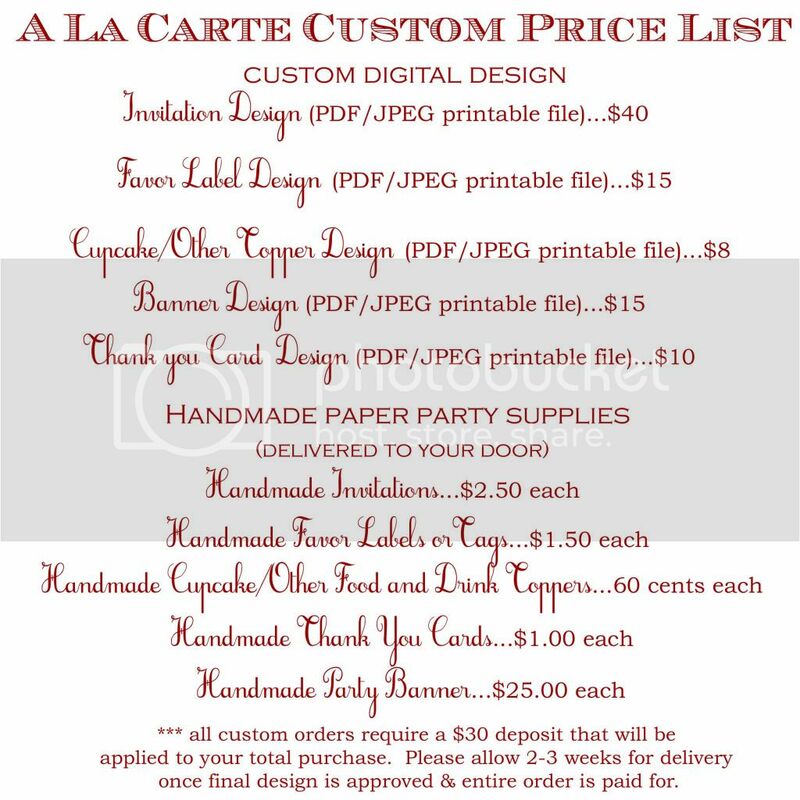 You can even wrap them with mini-cello bags and give them out as favors! Endless options?! Sign me up!